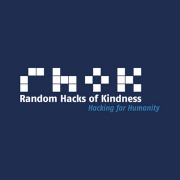 Random Hacks of Kindness (RHoK) is a made up of a community of technologists who volunteer their time to solve problems for purpose driven organisations. We hold hackathons twice a year for social challenges, which bring together changemakers (charities, non-profits, social enterprises and proactive individuals) who need technological solutions together with hackers who have the skills to create them. Over a weekend we form teams around each problem, produce an open-source MVP or prototype and continue to refine it after the weekend until it's done. If you want to be a RHoK hacker and have any of the following skills, come along and make the world a better place! 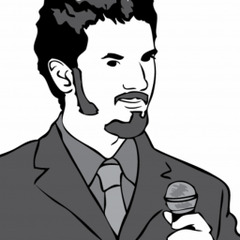 Want to see what a RHoK weekend is all about in 90 seconds? Check out this video!